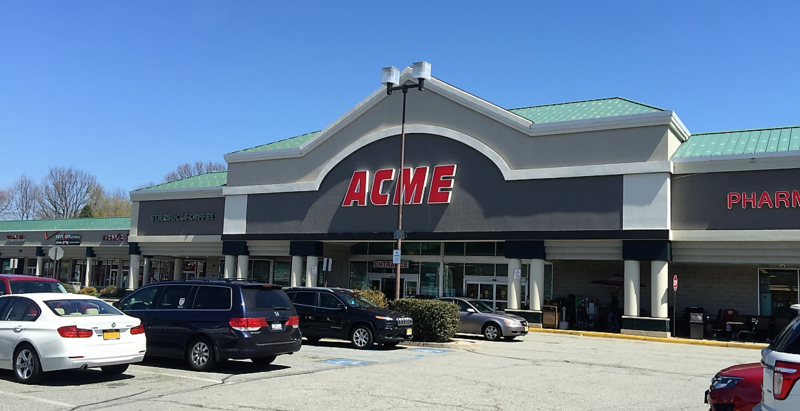 110,249 sf Acme Anchored Neighborhood Center for lease. There is 18,000 sf divided sf with an existing 5,500 sf restaurant with all equipment. Additional retailers include Dunkin Donuts, M&T Bank, Dairy Queen and a host of regional retailers.